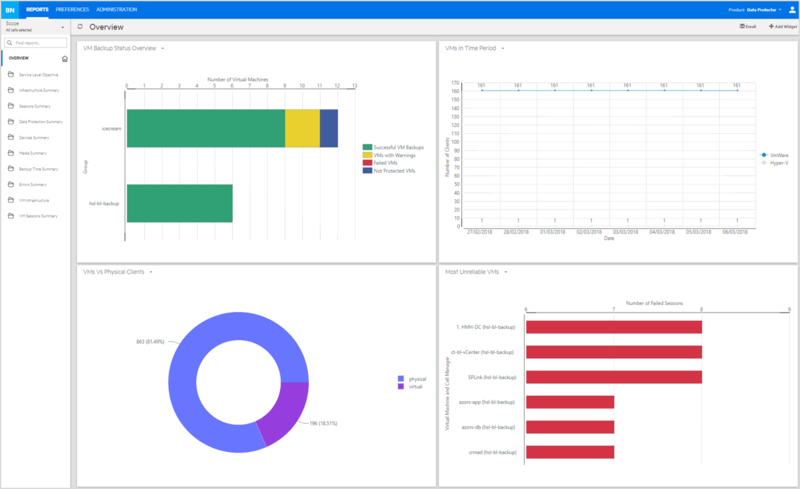 The Data Protection Suite provides an at-a-glance view into SLAs, backup size and sessions. 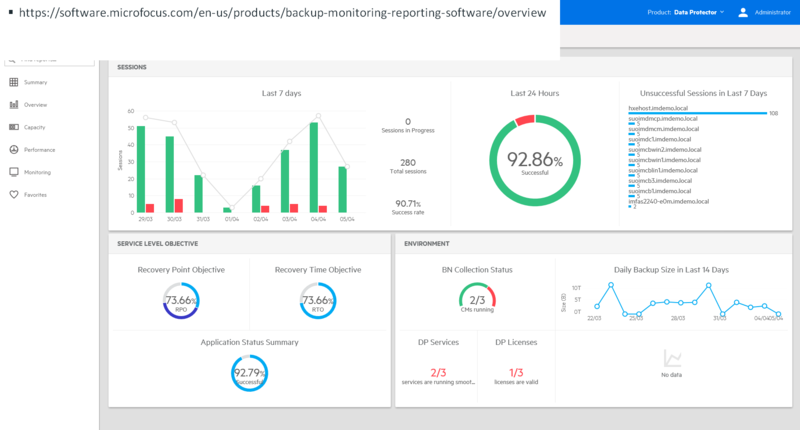 See all critical backup metrics on a single summary dashboard and double click to drill down for more detail to troubleshoot problems. 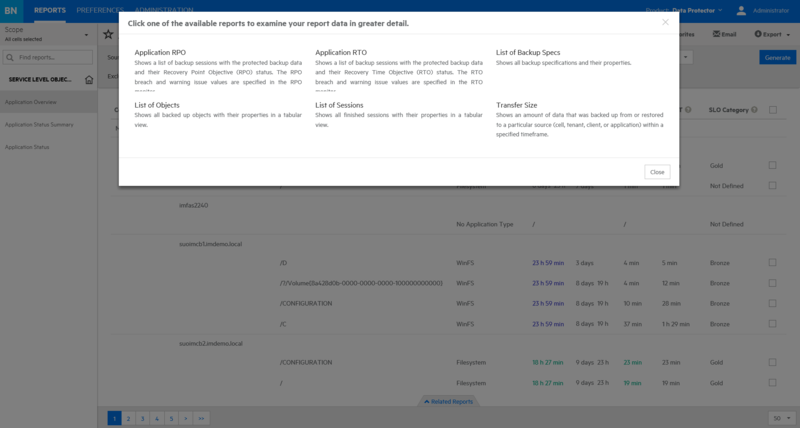 Get over 100 standard reports to better manage your business. 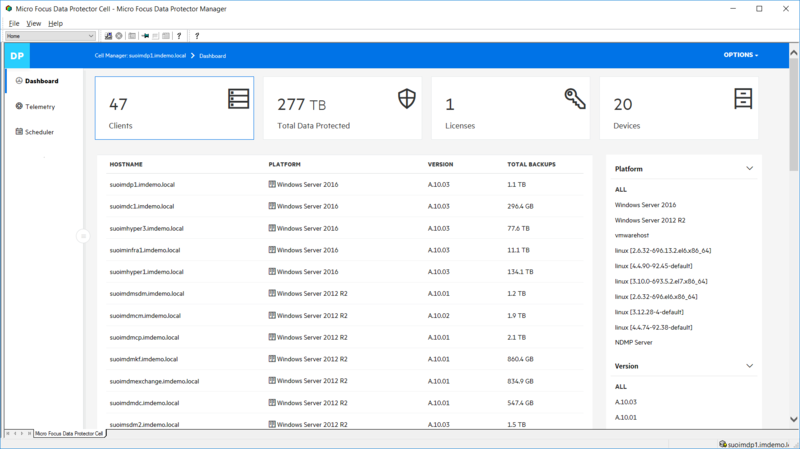 I would recommend using Backup Navigator with Data Protector as it creates an overall healthier, more efficient, and agile backup and recovery environment that can more readily support goals and strategies of my business. ... With Data Protector I can find root-cause analysis and problem-solving. 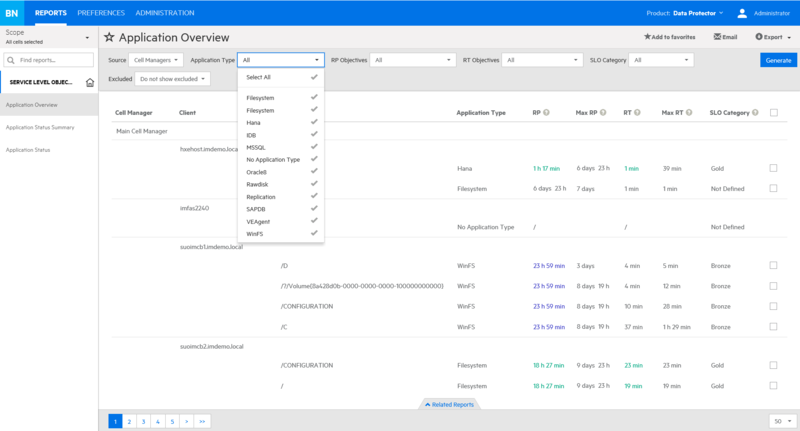 With Micro Focus Backup Navigator for Data Protector, I have a better view for future needs (cartridges or disks), which is very hard to follow all the time. I can use a lot of great reports and personalize it. ... This is a very good product with many reports, and exploration is very good. Backup Navigator is very easy to configure. It is also aesthetically pleasing, and management will love the detailed reports. With the interoperability of Data Protector and Backup Navigator, I am able to understand more grey areas in my backup environment. I can easily understand within 5 steps why my backup has failed or know what the deduplication ratio is of my catalyst backup. By using Micro Focus Backup Navigator, I can plan better with the Enterprise backup and the resources that I need. 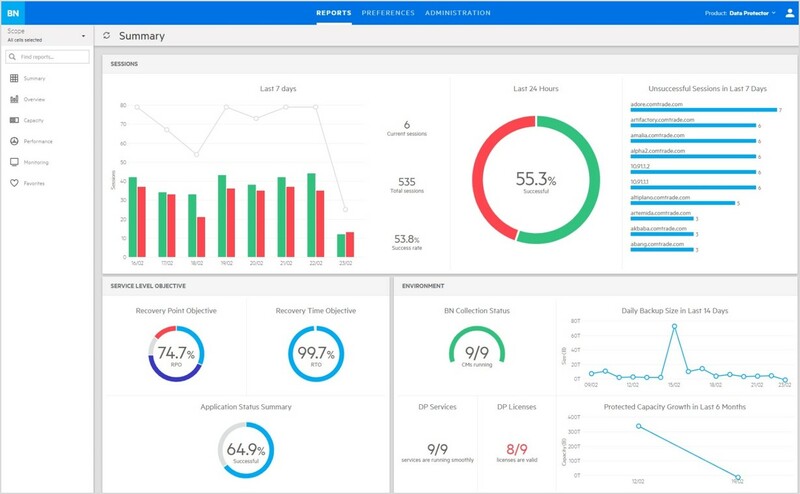 It’s easier to know our growing in the backup platform with the help of the dashboard.